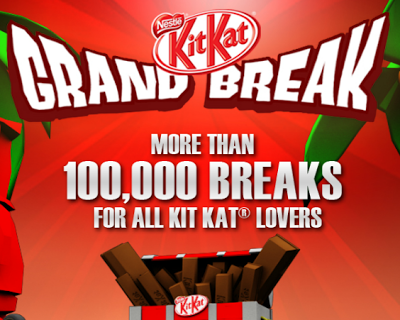 Visit Kit Kat Facebook fan page for more details. Sign up & stand a chance to win an iPad Mini! Sign up now!